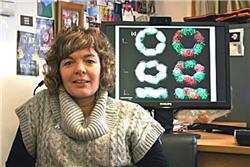 Professor Juliet Gerrard has been appointed to be the Prime Minister’s chief science advisor. Prime Minister Jacinda Ardern said yesterday that Prof Gerrard will take over from Sir Peter Gluckman who has held the role since it was established in 2008. Prof Gerrard is currently the Associate Dean (Research) at the School of Biological Sciences and School of Chemical Sciences, Auckland University. “Professor Gerrard has had a distinguished career, specialising in a range of disciplines including biochemical engineering. She was also the past Chairwoman, Royal Society Te Apārangi Marsden Council giving her wide exposure to other science disciplines,” the PM said. “This role not only provides me, as Prime Minister, with high quality scientific advice to support good robust decision making, but plays a vital role in promoting science and technology, explaining its contribution to society and the economy, and promoting the sector to young people as a career opportunity. She said Sir Peter provided highly valuable advice and guidance on a range of matters to successive governments and Prime Ministers. After his reappointment in June 2015, Sir Peter indicated he did not wish to be considered for a further term. Sir Peter continues in the role until June 30 and Prof Gerrard starts on July 1 for a three-year term. Prof Gerrard will resign from her other directorship roles to take up this new position, but will retain a part-time role at Auckland University. 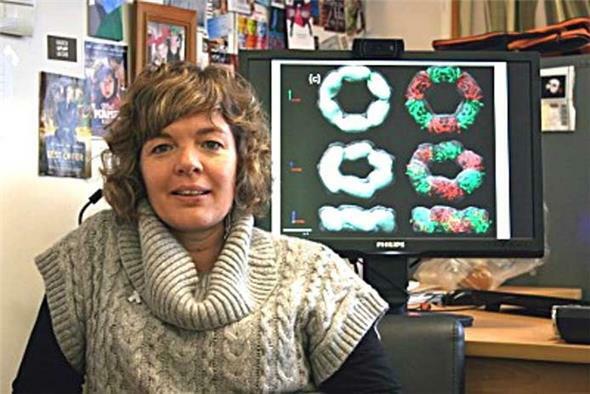 Professor Juliet Gerrard. Photo: Auckland University.